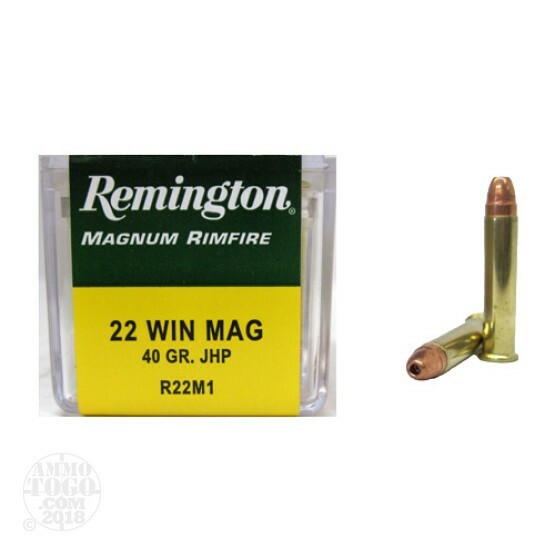 This is 22 Mag Remington 40gr. Hollow Point Ammo. This ammo is packed in 50rd. boxes.